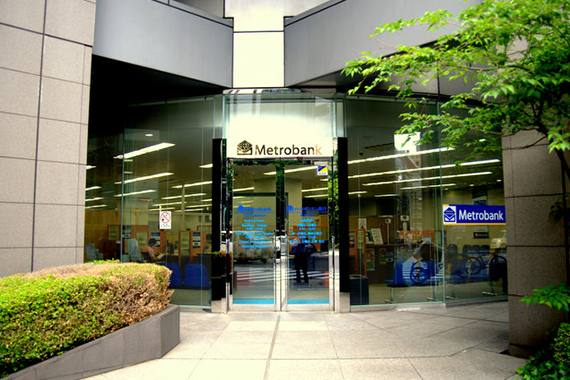 Metrobank is the Philippines’ premier bank. Through the years, we have grown bigger, stronger and better. 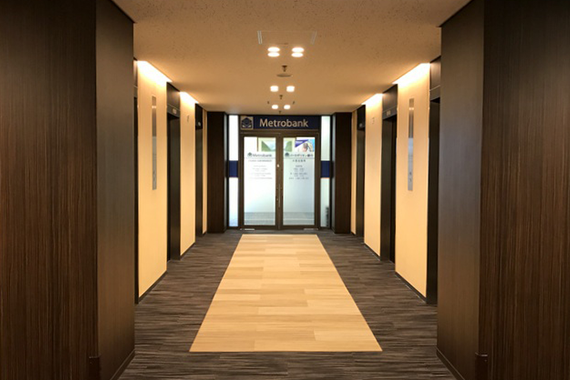 Our commitment to providing quality products and efficient service has endeared us to our clients all over the world.